Shop the night away tomorrow in Zagreb! - Lakatwalk - a fashion and lifestyle blog. Shop the night away tomorrow in Zagreb! Fashion's night out - Vogue's initiative which jump started the wave of late night shopping events has been traveling across the world announcing the Fashion Weeks world wide, inspiring and motivating people to enter the designer stores where the full luxury, unique feel only designer clothes has hits them as soon as they enter the store. Finally we have such event in Zagreb. 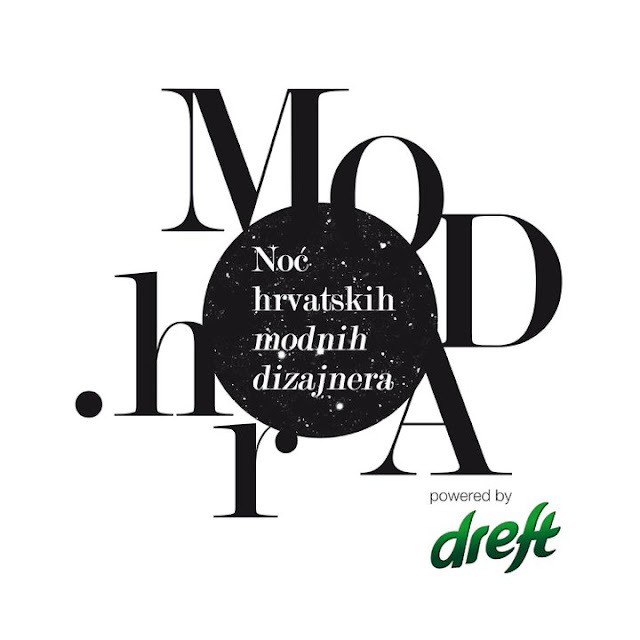 We are staying true to Croatian designers, driven by fashion enthusiasts from www.moda.hr fashion portal who have been unbiasedly following and supporting as well as educating Croatian designers on how to promote, advertise and sell, since this is not something which is obviously being taught ar Croatian fashion college. 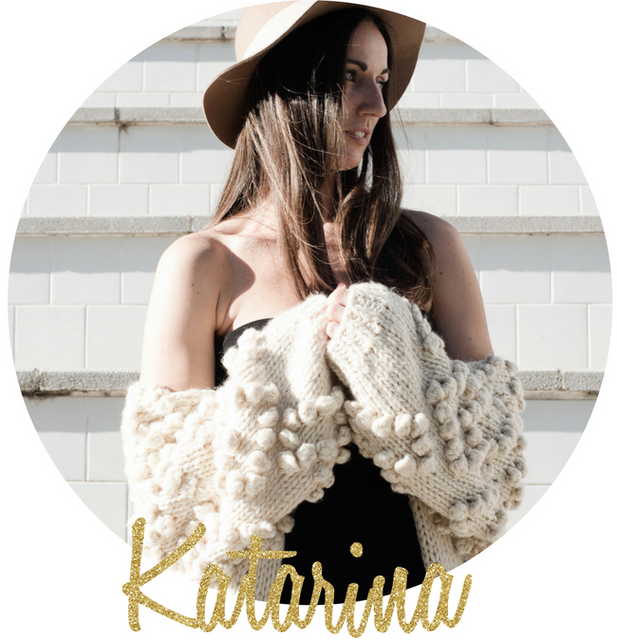 We are trying to revive Croatian fashion industry currently on life support. Rich with young designer talent while lacking modern production facilities, goverment support and business educated professionals with clear vision for the industry longterm. Here we go, bellow are some of the designers opening the doors of their boutiques, preparing supprise parties, jazz concerts and best of all 30% and up discounts on this seasons as well as on SS 11' seasons collections which are still hot from the runways! I got my eyes on the Alduk chain purse with a fur detail, Lei Lou cream open back dress and a belt and ELFS skinny bow jeans.